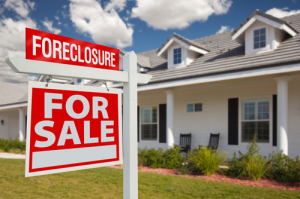 Before a bank can seize your home through foreclosure, it is required to offer you an opportunity to try to resolve your loan through mediation. This program has been very successful in assisting Nevada homeowners to retain their residences. However, homeowners must meet certain requirements and deadlines to participate in mediation.Mike Beede, Esq has successfully represented homeowners at foreclosure mediations across a wide variety of circumstances. Mr. Beede knows how to keep you in your home, keep the banks at bay, and resolve the underlying problems that brought about your foreclosure. You only get one chance to attend mediation, so it is important that you bring a competent and experienced attorney with you so that you can take full advantage of the Homeowners Bill of Rights. Call The Law Office of Mike Beede a full explanation of how mediation works; your rights in mediation; and how to use this tool to keep your home.